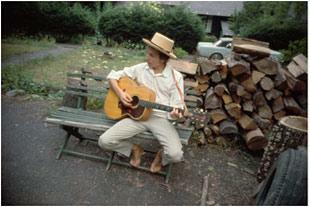 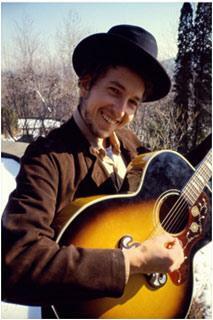 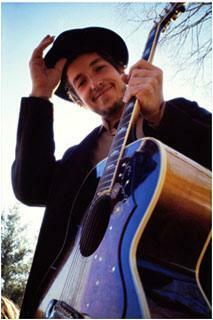 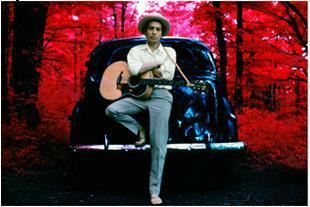 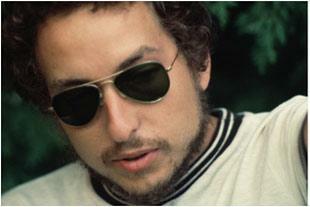 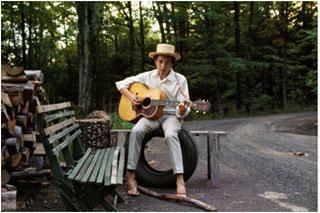 In 1966; after Dylan's motorcycle crash; Bob, Sara and their children moved up to a cabin in Woodstock, New York. 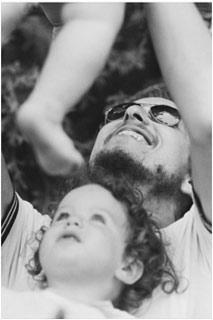 Bob thought this would be the best place for him and Sara to raise their family, which would soon grow to Maria, Jesse, Anna, Sam and finally Jakob in 1969. 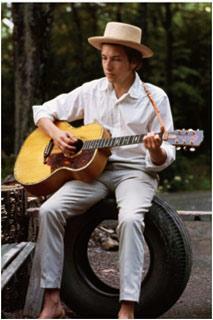 Bob would later call these years "the best and happiest time in my life." 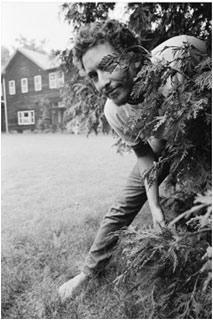 He was content to live peacefully with Sara and to take care of his children. 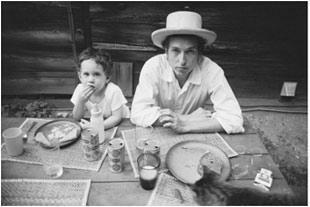 "My family was the most important thing to me. 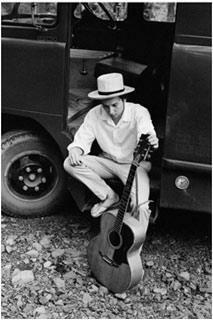 I didn't care about anything except my family. 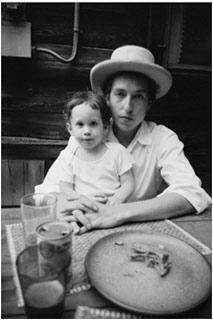 Becoming a father really changed me." 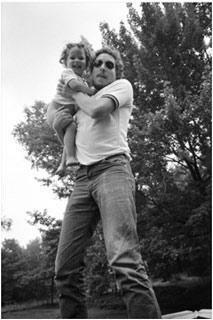 PLaying with Sam and Anna, 1969.